Calgary Mechanic: Precision NAPA Autopro, provides honest, quality service to maximize the life of your vehicle. We do more than just “align” wheels and brakes. We are a full service auto maintenance and repair shop. 24 months/40,000 kilometres warranty on qualifying parts and labour. We do a courtesy inspection with oil change service, and make note of any issues we detect on the vehicle while doing a repair service. Shuttle Service Available. Enquire when booking your appointment. 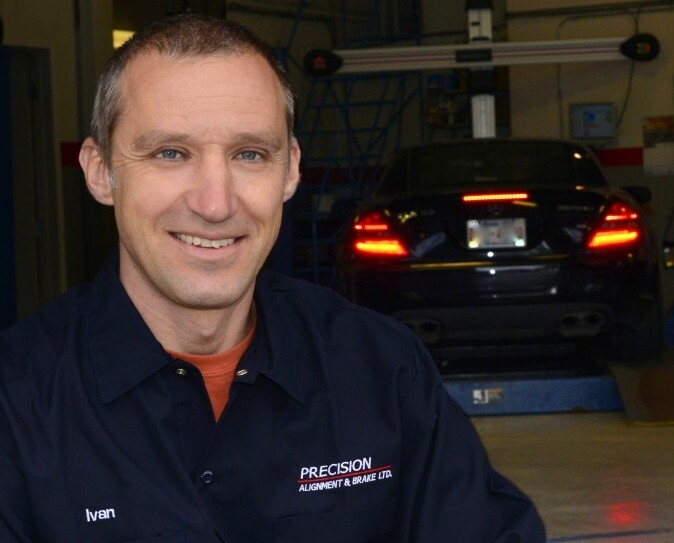 Our mechanics are long-time employees who embody Precision’s values of Integrity, Quality, and Friendly. 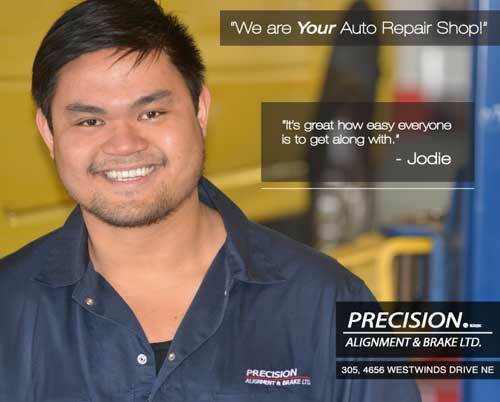 Precision NAPA Autopro is a full service vehicle mechanic shop in NE Calgary. Our experienced and qualified Calgary mechanics can handle any vehicle repair or maintenance that you may need. We provide the highest possible service for the lowest price. We use high quality parts and employ highly trained mechanics but still offer our services at fair prices. 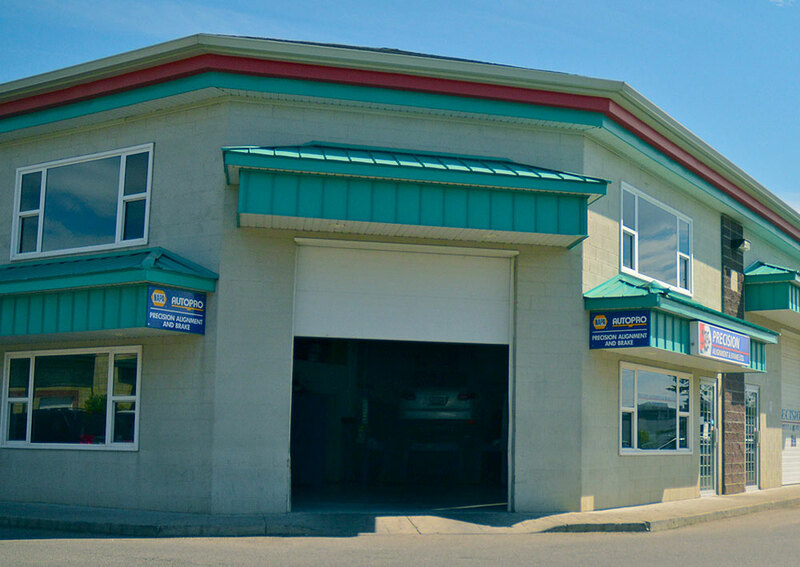 Our Calgary auto repair shop completes all work on vehicles in an efficient timeline. We know it is important to have a vehicle in Calgary so we work with you to get your vehicle back to you in a time frame that works for you. At the Precision NAPA Autopro in Calgary we employ highly trained mechanics who specialize in various vehicle repair services. Our qualified technicians are experts in services such as wheel alignment, brake repair, vehicle inspections, suspension repair, vehicle maintenance and much more. We believe in having a number of mechanics who can handle specific vehicle repairs so you can be assured your vehicle is repaired correctly the first time. Our Calgary mechanics have over 40 combined years of experience working on all makes and models of vehicles and repairing a wide variety of different vehicle issues. When you bring your car, truck or SUV to Precision NAPA Autopro you can be assured your vehicle is in good hands. For high quality, efficient service in Calgary at low prices bring your vehicle to Precision NAPA Autopro. No matter the make or model of your vehicle we have an mechanic who can provide you with the repair you need. Book your auto repair appointment with us today! We offer a variety of professional auto repair services in Calgary. No matter the vehicle and no matter the type of repair you need our experienced and highly trained technicians can help. From bumper to bumper our Calgary mechanics have seen it all. Performing regular maintenance on your vehicle is key to ensuring you won’t require a major repair in the future. The expert technicians at Precision know how to perform a variety of maintenance services on all types of vehicles. 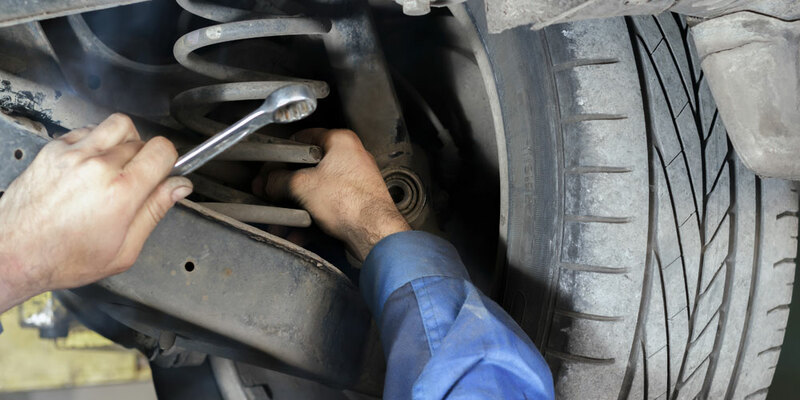 Make sure your vehicle keeps running smoothly and let us take a look at it. 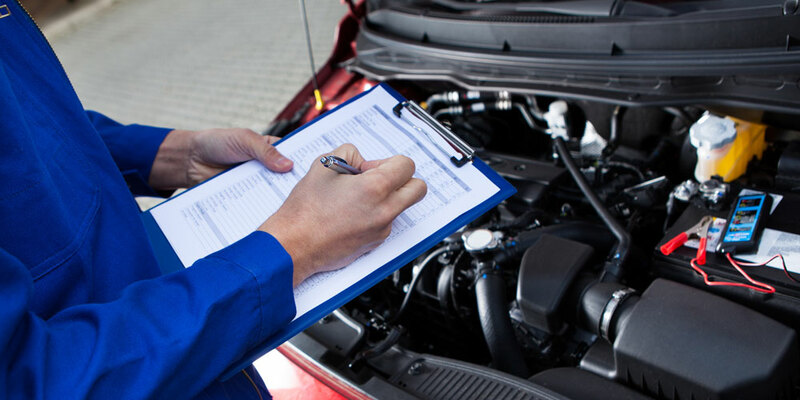 At Precision we have experienced technicians licensed to perform a variety of vehicle inspections. If you require an out of province inspection we can perform them in a timely manner and on numerous vehicle types. If you are in need of a vehicle inspection then Precision can help you. At Precision we are proud to be part of the NAPA mechanic family and as a result we can offer our customers the fantastic warranties and services NAPA offers. 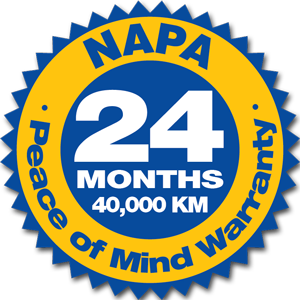 At Precision we offer the NAPA Peace of Mind Warranty, this provides you with 24 months/40,000 kilometres of worry-free protection on qualifying parts and labour performed. This warranty covers a wide variety of services we offer and ensures that we will stand behind the work we do. 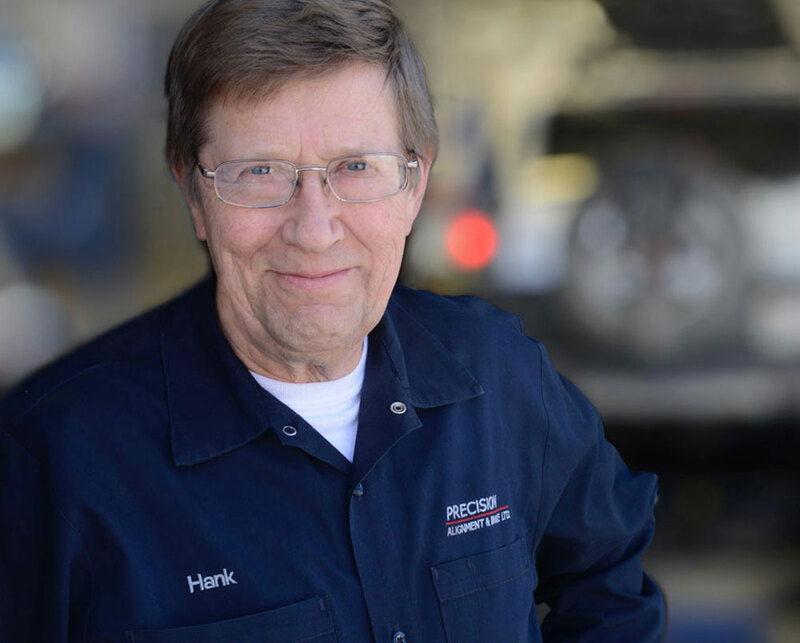 Hank and his wife Carol have owned and operated Precision for 15 years. Together they embody Precision’s commitment to quality, integrity, and great customer service. Jodie has been an auto technician for 8 years, 4 of those at Precision. He takes enormous pride in providing the best possible vehicle maintenance and repair service. Ivan is the newest member on the Precision Team, since Spring 2016. He fit right in with us, appreciates the great team of people at Precision, and has proven to be very skilled at solving customers concerns. 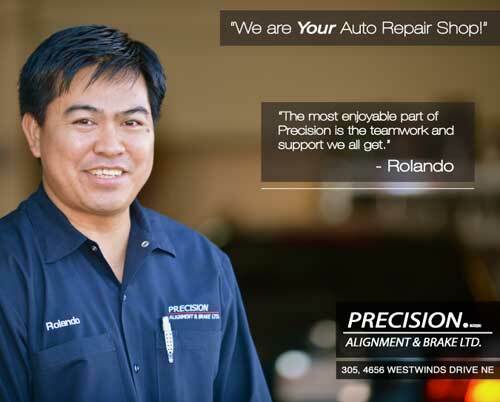 Rolando has been an automobile technician for 10 years, and he is entering his fourth year at Precision. He has had numerous training courses focused on Japanese cars, but his expertise and experience extends to all vehicles.